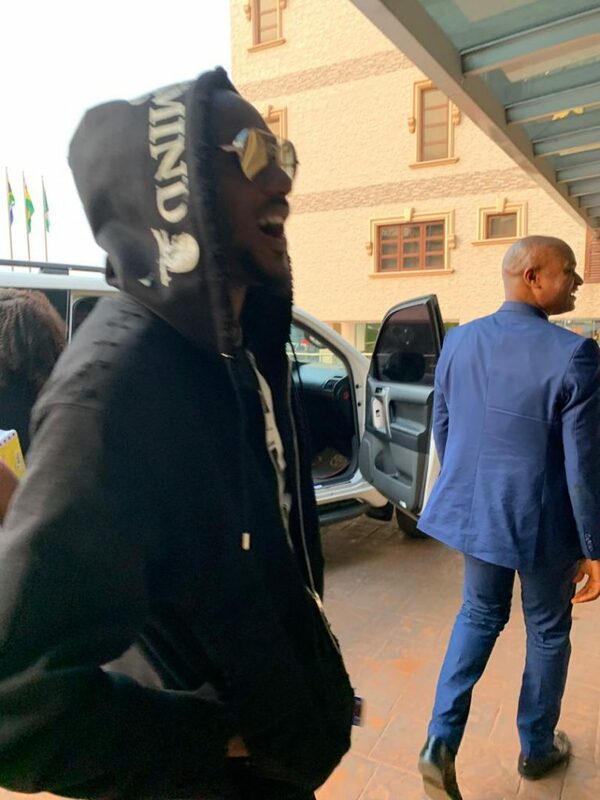 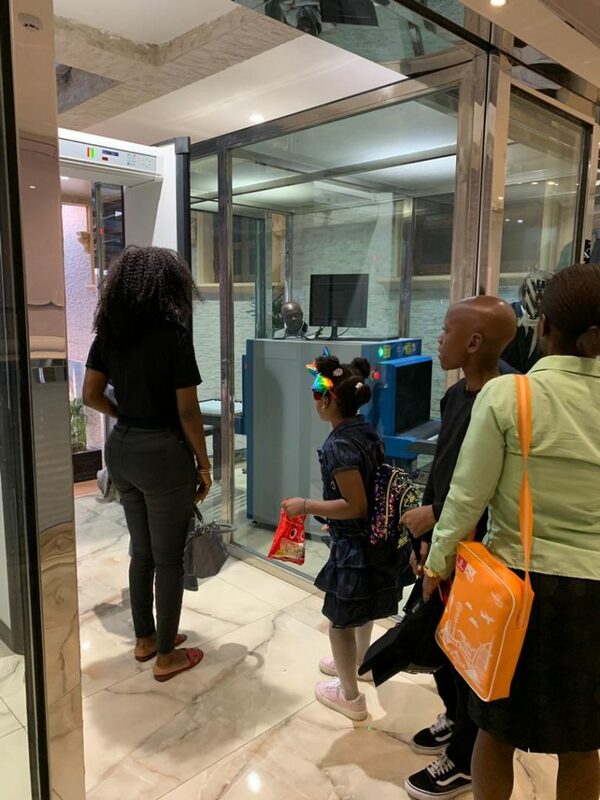 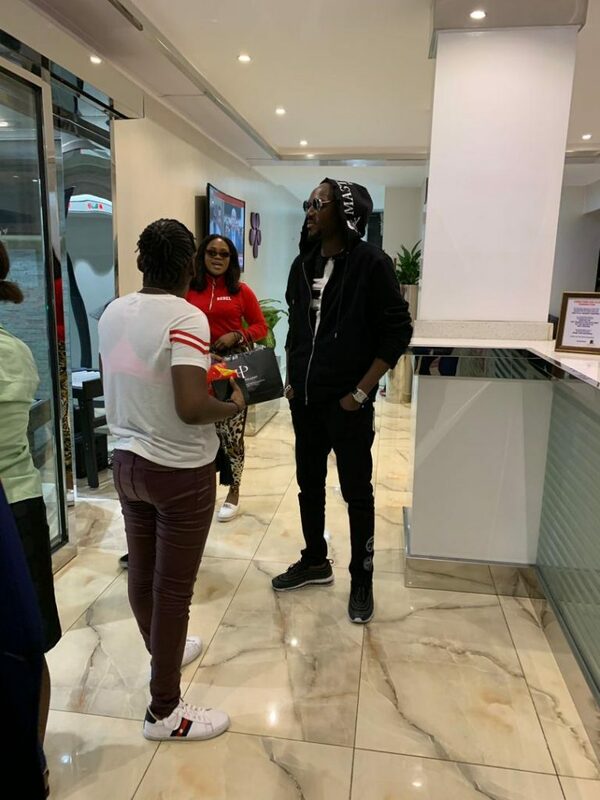 Popular Nigerian Singer, TuFace Idibia and his family, have arrived at the prestigious Wells Carlton Hotels and Luxury Apartments, Abuja, yesterday for a four day sojourn around the No.1 Luxury hospitality comfort Apartment at Asokoro Abuja. 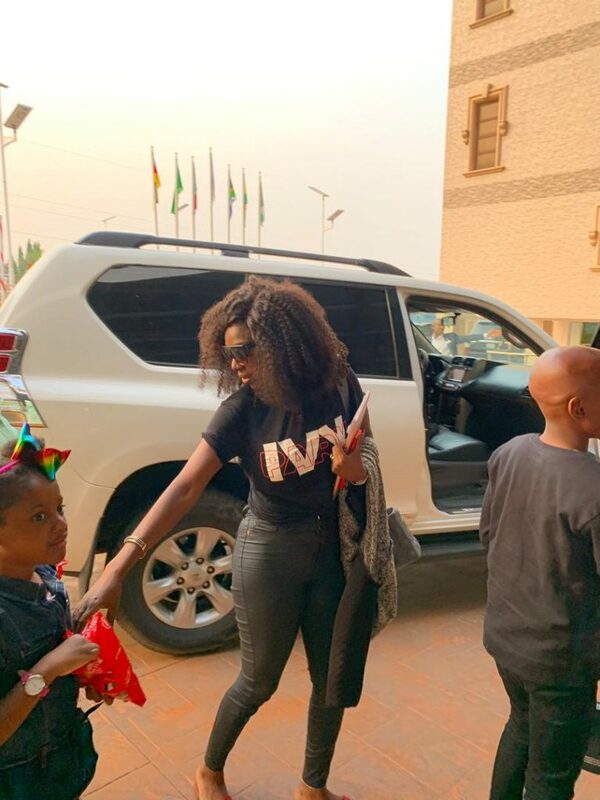 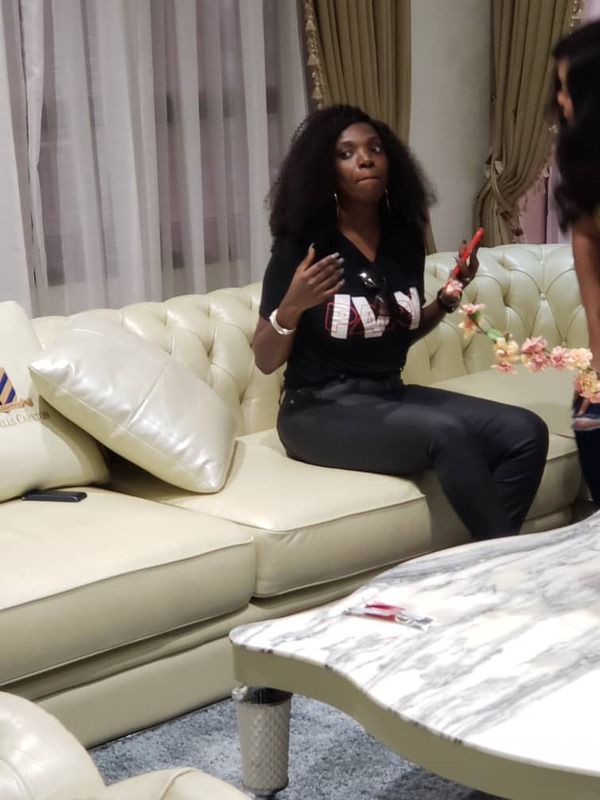 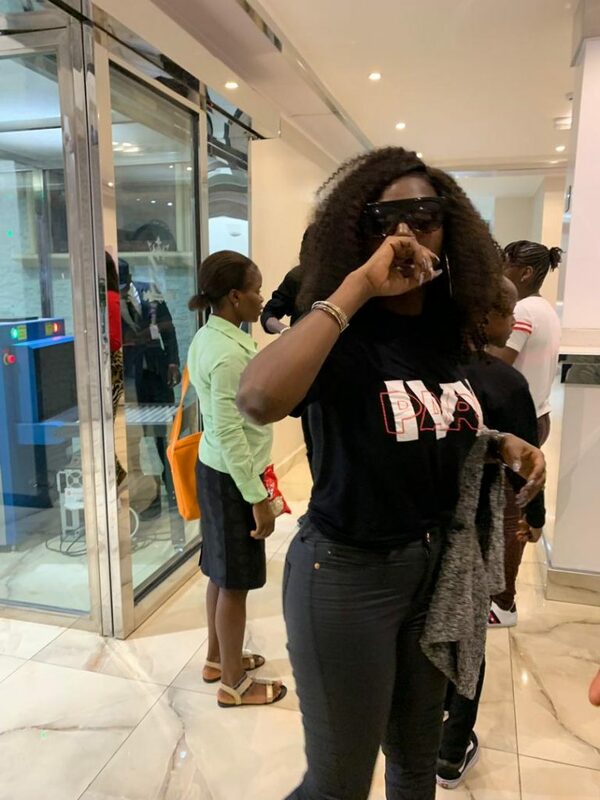 The visit, according to the wife of the multi-genre Artist, Annie Idibia, will be providing promotional benefits and visibility for the 5star Luxury hotel and apartments. 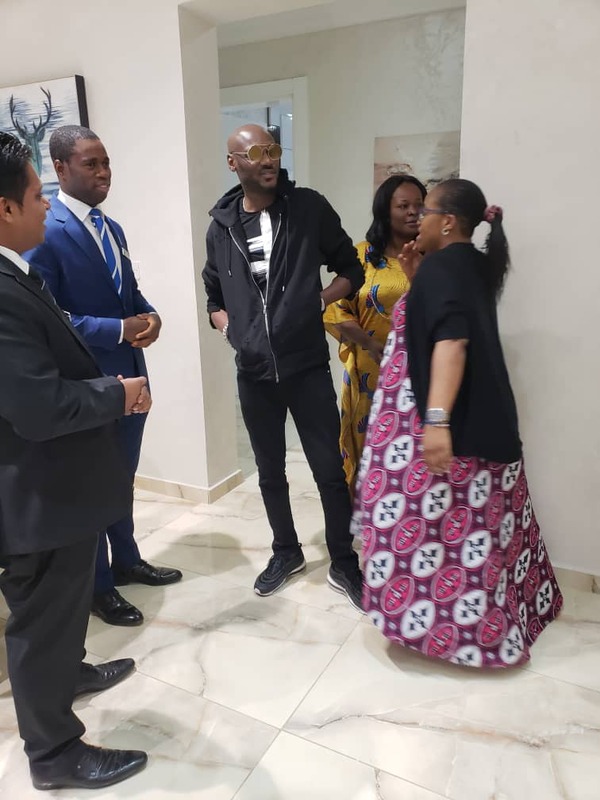 However, She confessed that the magnificient ambience, standards and facilities she noticed were of best international standards, as she appreciated the management of the Hotel for such a humble reception at their arrival. 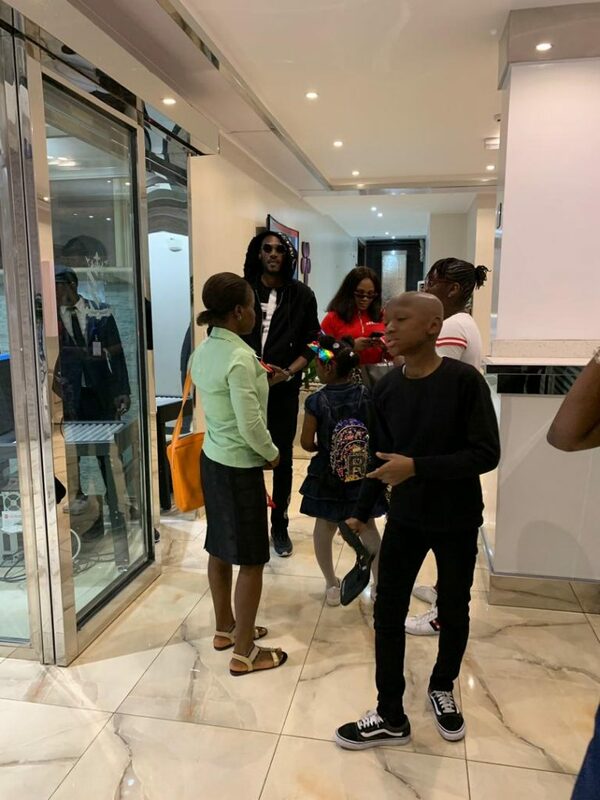 2baba also confirmed the exceptional luxury of the hotel with the excitement of having all his kids together in a video captured with Mr Opiughie Aloye Jerry, the Sales and Marketing Manager of the Hotel.